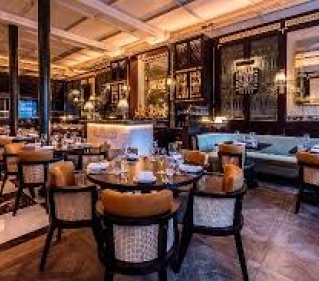 How nice to be invited to Michelin-starred Jamavar in Mayfair on a dreek autumn day for a warming, consoling brunch. Surender Mohan’s lavish menu is as far away from a hurried Eggs Benedict or lacklustre avocado on toast as you could probably get. It’s a leisurely array of dishes spanning the nation, from a tender and delicately spiced Tulsi Chicken Tikka starter to subtle Alleppey Sea Bass Curry and finely ground, richly flavoured Salih Keema, to a surprisingly good Hyderabadi pudding off stewed apricot and almonds. It’s all served with a pleasing degree of ritual in a beautiful room, plus a glass of Laurent Perrier, for a very reasonable £55. Writing a second play about dementia, after The Father was such a hit, might seem to be overegging it for Florian Zeller. But then, it affects all of us – it’s hit my family – so maybe more dramatists should be talking about it. 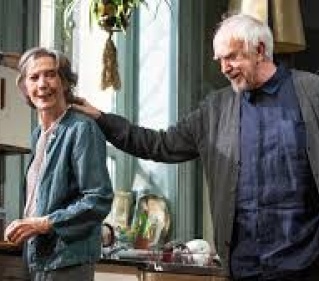 Different interpretations and narratives overlap confusingly in this short work, but I understood that Jonathan Pryce’s Alzheimic novelist has lost his wife (Eileen Atkins) and does not remember the fact. Pryce is by turns brash and wrenchingly frail, and I’d watch Atkins do anything. The supporting characters are cyphers, but this is a grown-up, challenging, necessary work. Kwame Kwei-Armah’s opening production as Young Vic boss has grown on me. 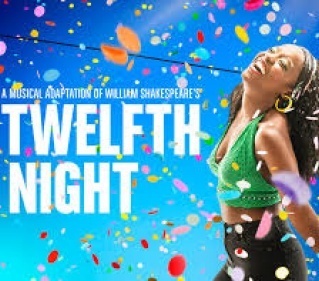 This short, musical Shakespeare adaptation initially seemed neither fish nor fowl – it jettisons all but the bare plot and a few lines from Shakespeare, and adds songs by Shaina Taub that are nothing to shout about. The Notting Hill carnival setting made it feel like a particularly anodyne episode of Sesame Street. Then I heard Kwame talking about joy and realised the exuberance of the endeavour, plus the pulsating mysteries of love, sexuality and identity at its centre, had stayed with me. 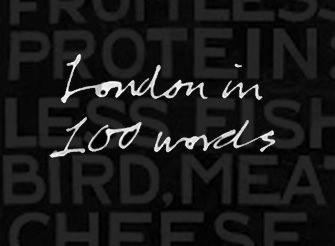 As a statement of purpose at this seminal venue, I realised, this is very promising indeed. After Alan Bennett’s Allelujah!, here’s another political play from a theatrical great that feels sketchy and unfinished. David Hare’s latest gives us Pauline Gibson, a doctor who stands for parliament as a single-issue candidate, to save her hospital and suddenly seems set to take over Labour. But wait, her ex ex-lover is a red prince, and the heir presumptive. And there’s some #Metoo stuff going on as well. Though it’s funny in parts and acute in others, this feels like a mess, with too many themes shoehorned in and too many ideas left half baked. 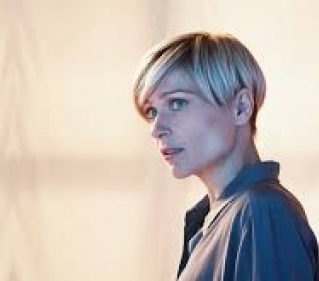 There’s an interestingly loose central performance from Sian Brooke, but I wouldn’t run to see it. This celebratory staging of Harold Pinter’s short works, ten years after his death, with a cast of alluring names, is quite some achievement by director Jamie Lloyd. 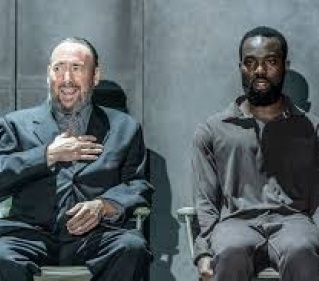 The first programme is of poems, playlets and sketches with an overtly political message and a potent horror of totalitarianism: the standout work is One for the Road, with Antony Sher as a silky interrogator. The second tranche of two sexually charged works from the early 60s – The Lover and the Collection – show Pinter trying to escape the conventions of the drawing room and dinner table, and though they have violent undertones, are played for arch laughs. Mood and tone inevitably vary in both, but the season – which continues – is a milestone worth saluting.